The German authorities arrested two alleged former Syrian intelligence members on Tuesday charged with crimes against humanity. Prosecutors said the suspects were arrested in Berlin and the Rhineland-Palatinate State. The men were identified as Anwar R., a 56-year-old senior member of Syria's General Intelligence Directorate and Eyad A., a 42-year-old member of a unit operating a control site in the region around the capital Damascus. Both men apparently fled Syria in 2012. The authorities said a third man was arrested in France as part of the joint probe. The third man was not named, but prosecutors said he was allegedly a subordinate of Anwar R.
1 and 2012 at a detention facility run by the Syrian intelligence body under the anti-government uprisings. "As of April 2011, the Syrian regime began to suppress all anti-state activities in the opposition nationwide," a prosecution statement said. "The Syrian secret services played an important role in this. The purpose was to use the intelligence service to stop the protest movement as early as possible." Anwar R. is accused of engaging in abuses of detainees in a prison he watched in Damascus area between April 2011 and September 2012. He allegedly ordered the use of systematic and brutal torture during interrogation by Protestants from the government. The second man, Eyad A., accused of "helping kill two people as well as torture and physical abuse of at least 2,000 people" between July 2011 and January 2012. The arrests were celebrated by the European Center for Constitutional and Human Rights (ECCHR), an NGO working with the survivors of the abuse. 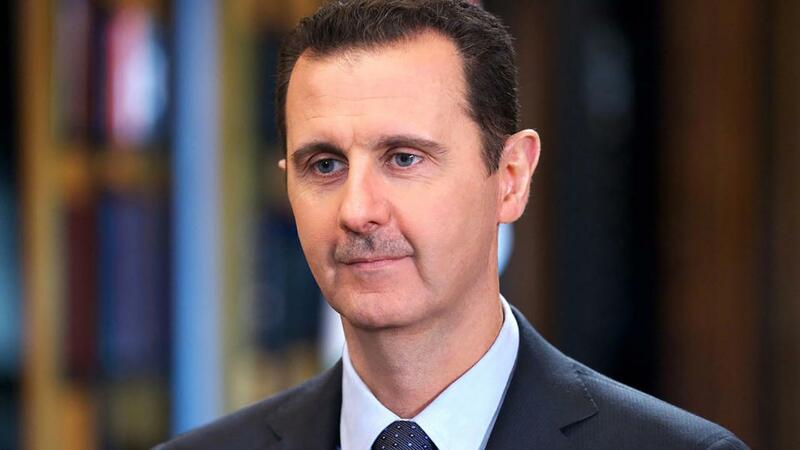 The organization said the arrests could mean for the first time in the world that a criminal case will investigate "the responsibility of senior members of President Bashar al-Assad's Syrian intelligence services for torture crimes." The brutal breakdown of Syrian secret police has been credited as one of the reasons why protests turned into a civil war on land about eight years ago. It is still unclear how the two men managed to enter Germany, although hundreds of thousands of Syrians have succeeded in obtaining refugee status, claiming that they are being persecuted in their homeland. "If the suspect tries to become a trial, the survivors of torture will take part in the case as private parties," ECRR Secretary-General Wolfgang Kaleck stated in a statement. "[The arrest of the alleged criminals] sends a very important message to survivors of Assad's torture system. Without justice, there will be no lasting peace in Syria," he added.